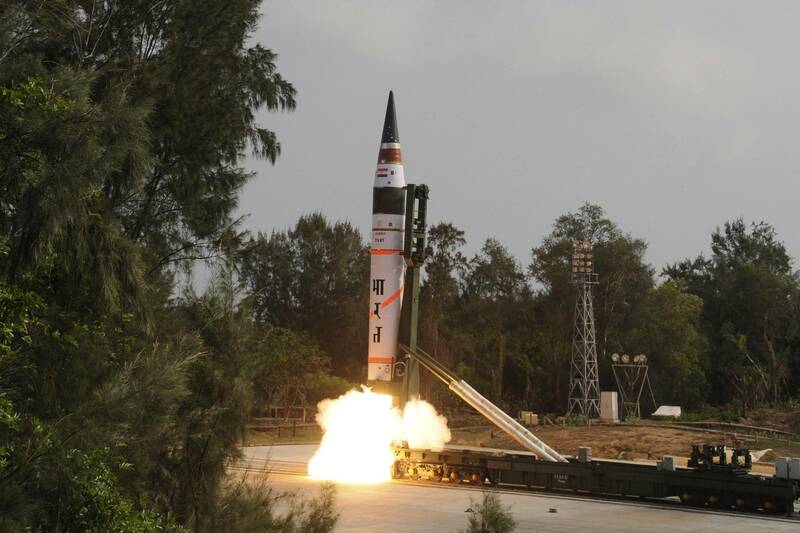 India successfully tested Agni V ballistic missile with officially declared range of 5000 km on 19th April 2012. According to scientists, it was a textbook launch with all the parameters and technologies tested successfully. I’m writing this post to collect as much information as possible about the missile and it’s effects. Stages: Three. 1st till 40km above surface, 2nd till 150km and the 3rd takes it to beyond 300km, upto 800 km high. AGNI- V : What next ?? Video: Agni V launch: A strategic milestone?